The Original HUMP keeps your backpack contents dry and ensures you're seen by passing motorists. 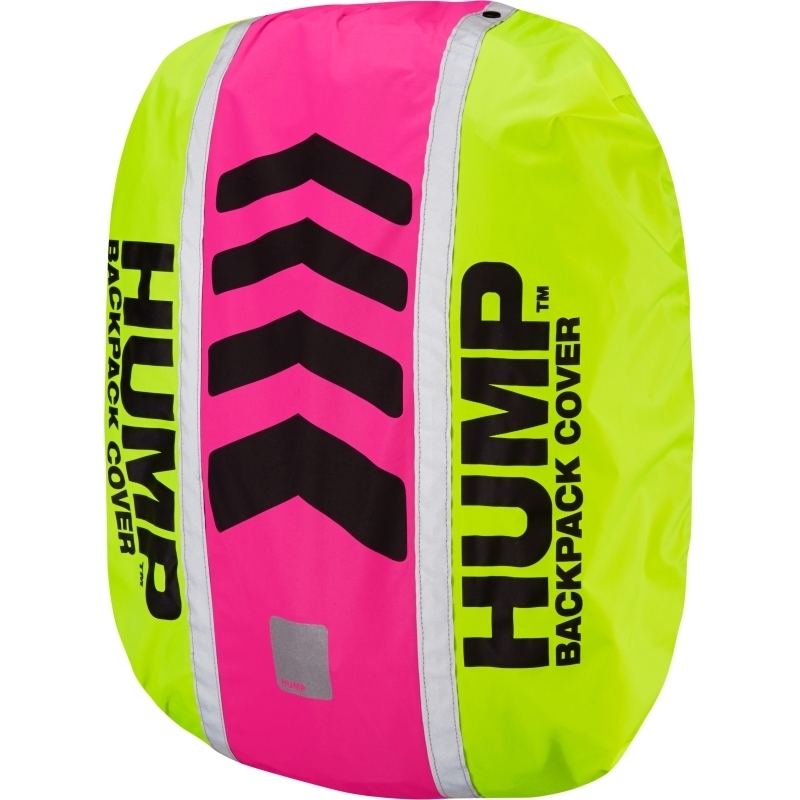 Born from the The Hump� backpack cover in the 1990�s, the Hump� brand is devoted to producing market leading hi-viz and reflective products to help keep you safe. The Bicycle Entrepreneur stocks a range of HUMP products, both online and in store.